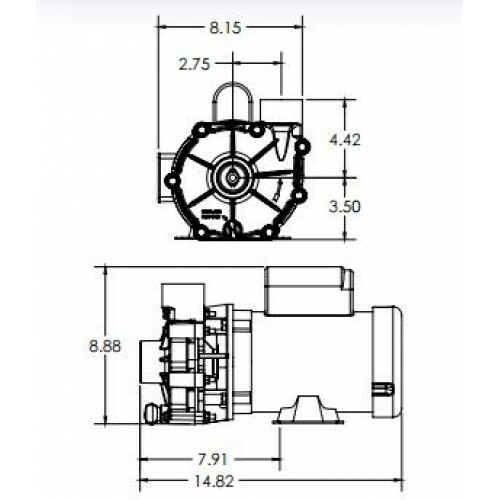 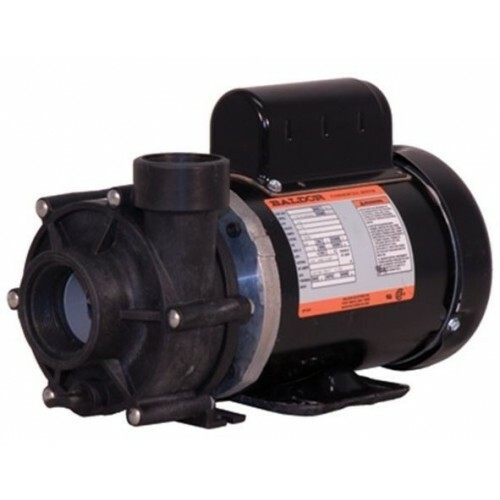 Sequence 1000 series pumps are the leader in the pond pumps industry. 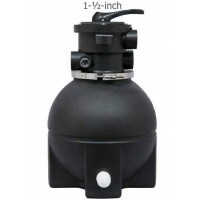 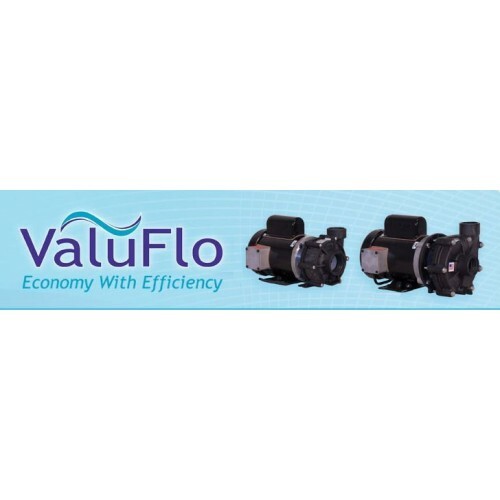 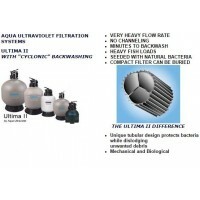 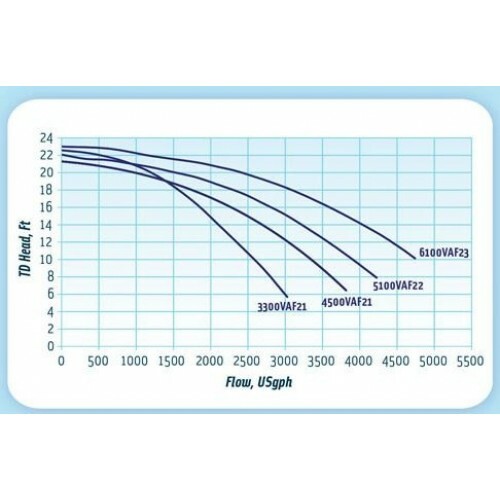 The ValuFlo series of pumps are NOT submersible! 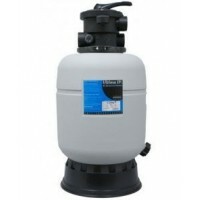 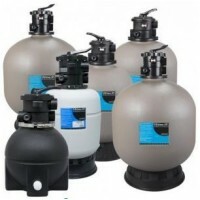 With an all out-of-pond, steel and high strength polypropylene construction, the sequence pumps are built to last.